At Pools and Spas Unlimited, we make it easy. We schedule a time to look at your home and find out what your family is looking for. We listen and give you the options of what you could choose that would fit your home and desires. 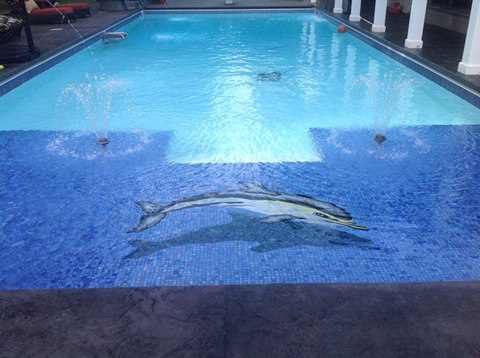 From there, we design a pool so you can see what your custom pool will look like ahead of time. If needed, we walk you through financing the project. We do our best to keep listen to our customers, since buying a pool is the first step in years of fun. If you are interested in learning more about pools, click contact us below.